One question we tend to get a bit is: “why do I need to register my aircraft?” You’ve got an aircraft, you’ve completed the paperwork, you’ve paid for it, it’s yours – why is this extra step so important? It’s come up enough that we feel we should lay out a blog that states things clearly. So, in this entry, we’ll go over why aircraft initial registration is important. Then, we’ll explain how you can easily follow the procedures at our site. That way, you’ll have your aircraft registered in practically no time at all. 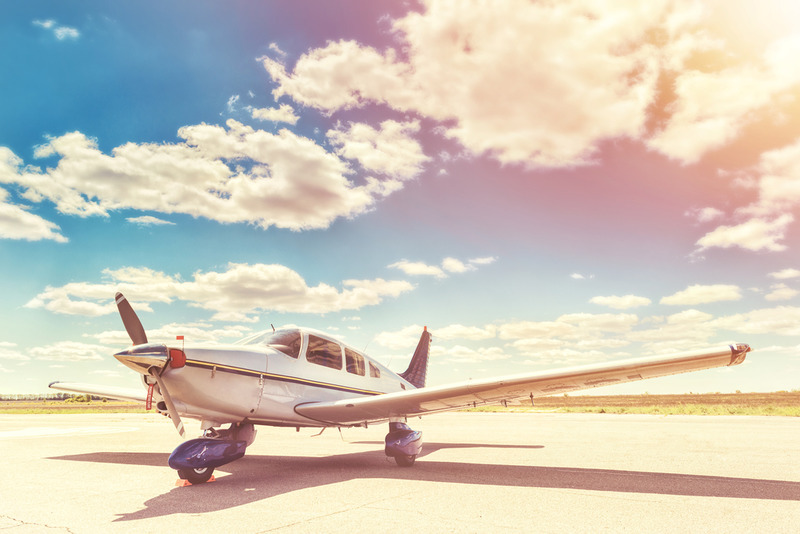 The main reason that you want to get your aircraft registered is so that you can legally fly it. Really. You aren’t technically allowed to fly your aircraft should it be unregistered. This may be a shock to some of you, but it’s true. That’s how important aircraft registration can be. Without this registration, it’s not technically airworthy. If you want to fly it legally, then you need to have registration. 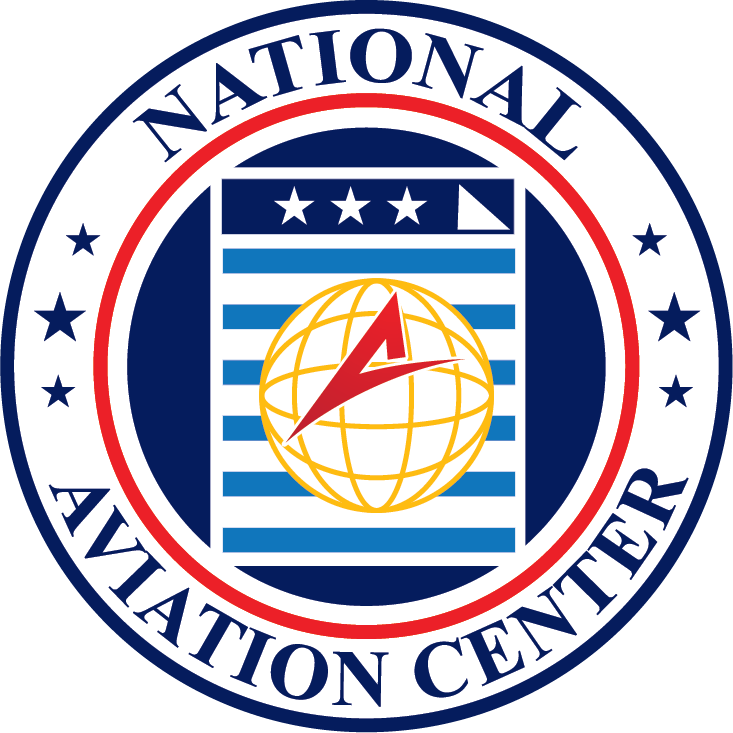 Due to aircraft laws in the United States and beyond, this registration is necessary if you want to fly your aircraft. Perhaps you’re someone who just purchased an aircraft so that it could stay in a hangar or backyard. But, if you’re like a majority of our customers, you got your own aircraft so that you could take it up in the air. Think of this registration as simply another part of the process. You wouldn’t drive without having the proper paperwork in your car (such as your license, the registration, and so forth). This particular registration is quite similar. No one recommends flying without registration. Taking care of it is giving yourself one less thing to worry about. That being said, not everyone is eligible to register an aircraft in the United States. First off, the aircraft can’t be registered in another country already. That may sound like a bit of a no-brainer, but it’s important to stipulate that. If you’re a US citizen, you can register an aircraft. However, partnerships can also apply for aircraft registration, too. 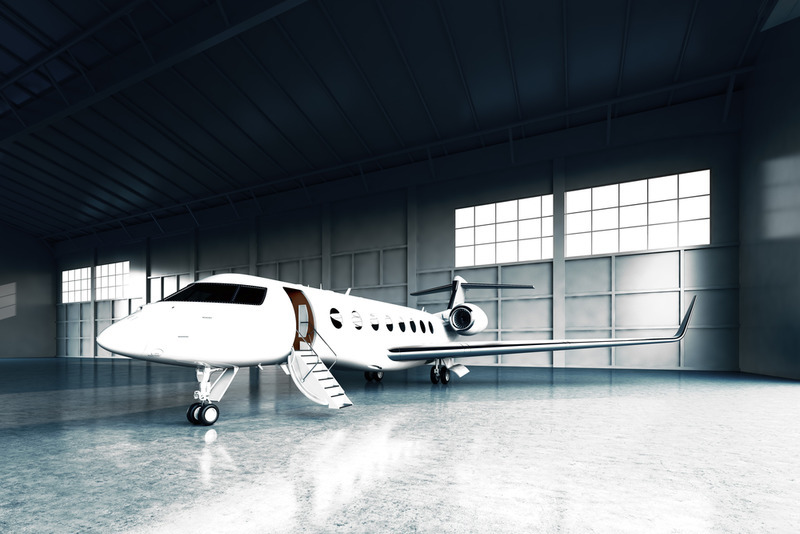 Corporations and associations can apply for aircraft registration. The president of the corporation as well as at least two-thirds of the board of directors or managing officers must be US citizens. On top of that, the corporation or association must be organized under the laws of the US and at least 75% of the voting interest has to be owned or controlled by US citizens. As you might imagine from reading this, being a US citizen certainly helps. Of course, people who aren’t technically citizens of the United States can still be allowed to apply for this registration. If you’re an individual citizen of a foreign country but have been lawfully admitted for permanent US residence, then you can absolutely register an aircraft. On top of that, a non-U.S. citizen corporation that’s been organized and does business under US laws can apply for registration. The catch in the latter is that the aircraft has to be based in the US. Beyond that, the aircraft also has to be used primarily in the United States, as well. This isn’t one of those cases where the word “primarily” leads to many different interpretations. Here, it just means that 60% of all flight hours have to come from and end in the US. The easiest way to register your aircraft initially is through our site. We make it simple to find the forms you need right on our home page. All you have to do is click on “initial registration” on the left side of our site. To make it even easier, we’ve put our most used forms right in the middle of the site. So, you can just click on “initial” and you’ll go right to the form. We understand that many of the forms connected with aviation aren’t necessarily the easiest things to understand. That’s why we’ve broken then down to make them even simpler to fill out. So, when you click on “initial,” we laid it out in an easy to read format. We know that not many people read the “small type” at the bottom, so we put it at the top. As with all forms, you want to be as honest as possible. There’s no upside to being anything less than completely candid with one of these forms. Indeed, it can bite you sooner as opposed to later, since they’re quite serious about these forms being filled out truthfully. Of course, if you have any questions, we’d love to help you out. Should you need more assistance with this form or any of our others, just give us a call at (800) 357-0893 or head to our site.